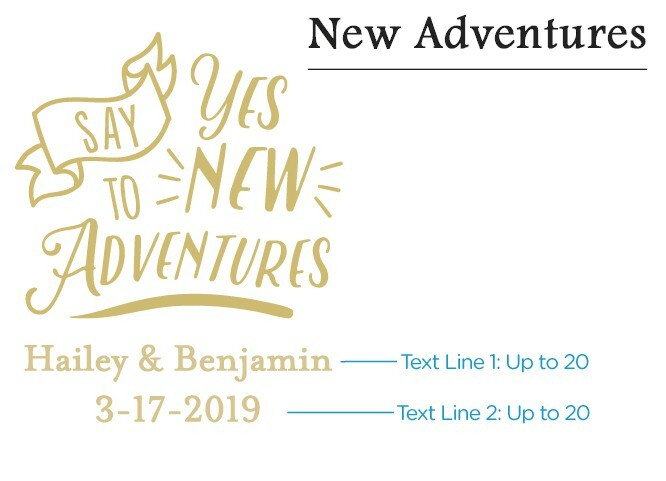 In shining silver, this Travel and Adventure Personalized Silver Credit Card Bottle Openers feature your custom text with a choice of "Say yes to new adventures" or directions designs. 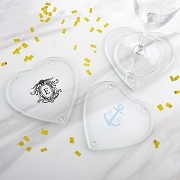 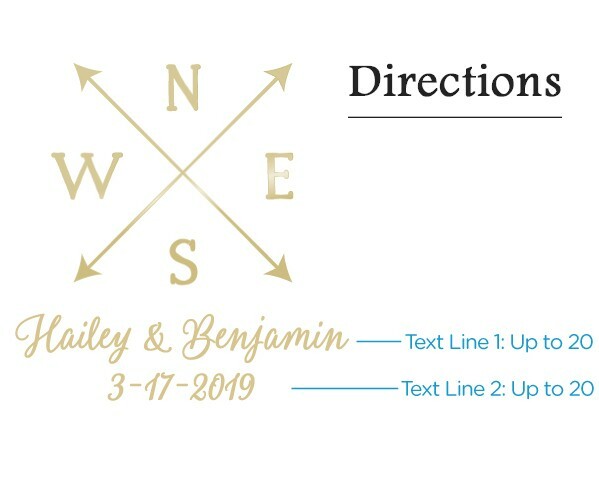 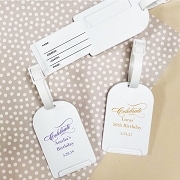 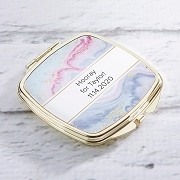 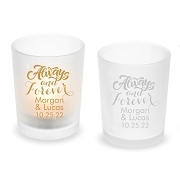 Perfect for destination wedding favors, the compact personalized bottle opener favors are able to slip easily into a wallet, making them a stress-free choice. 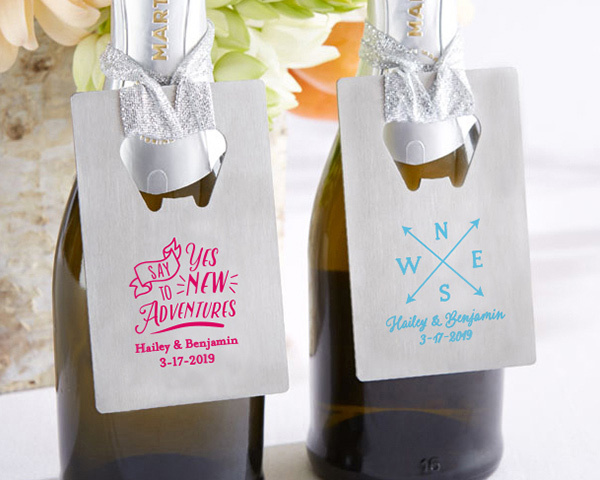 Guests will love this functional bottle opener and will use it for years to come.